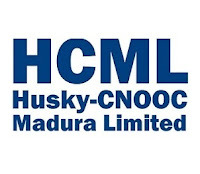 Thanks for reading Husky-CNOOC Madura Limited Jobs: Technician (Mechanical). Please share...! 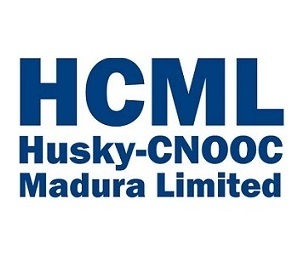 0 Comment for "Husky-CNOOC Madura Limited Jobs: Technician (Mechanical)"